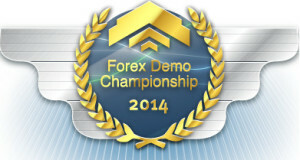 Trade on a demo account by use of any available trading tools. Ten participants showing the most effective trading over the contest period will be considered as the winners of the contest – Let’s Join! The contest is held every week on Wednesdays from 00:00:01 to 23:59:59 according to the server time (GMT+2, indicated in the platform). All participants commit themselves to provide true information when registering for the contest. 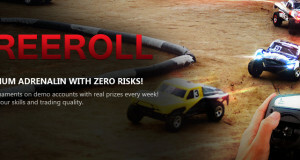 By registering for the contest, a participant admits all restrictions and rules applicable for the contest. 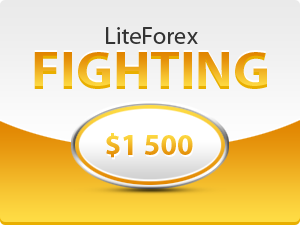 Any holder of a Profile in LiteForex Investment Limited has the right to participate in the contest LiteForex Fighting (demo) once a week. An individual may register for each current contest only once. 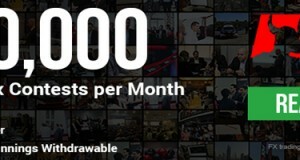 Any client may participate in the contest no more than 5 (five) times. 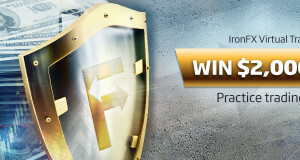 After the registration form is filled in, a contest demo-account with a unique login number and password will be opened for a participant. 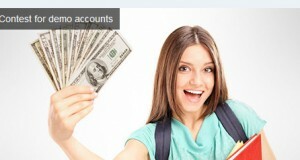 Initial deposit: 10000 – Leverage: 1:500 – Stop Out level: 20%. The first 10 participants who have reached the highest balance value by the end of the contest will be considered as winners of the LiteForex Fighting demo-contest. The final results will be formed within 2 working days after the end of the contest, as soon as they are checked by the security department.